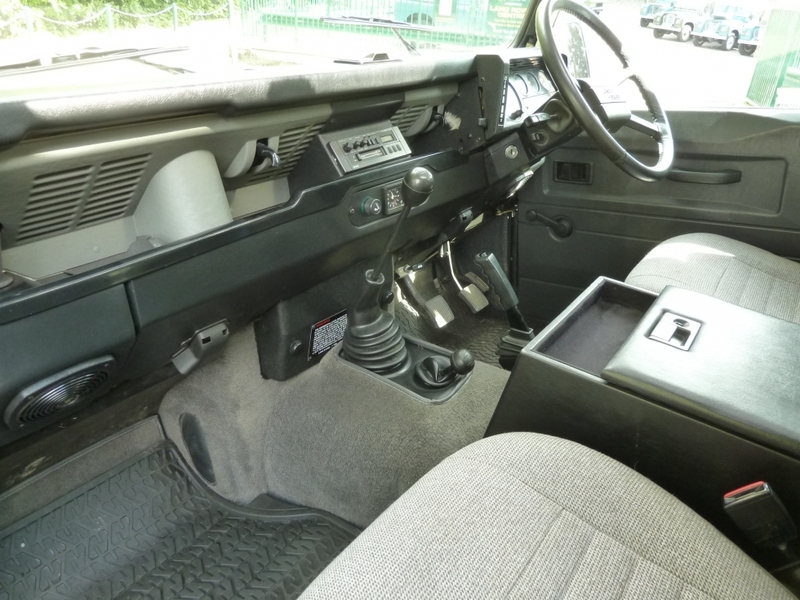 Home / Defenders / F869 BKM – TIME WARP – 1988 V8 90 County Station Wagon – 22,000 Miles !! 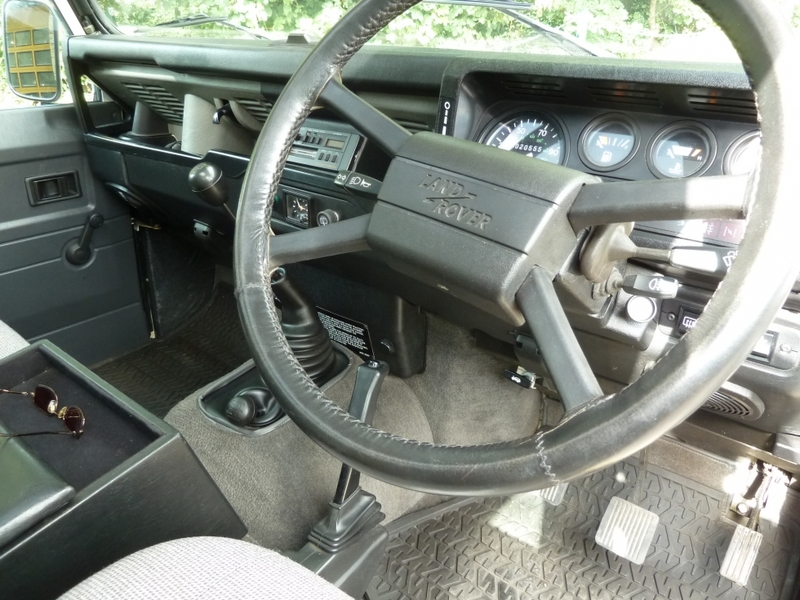 F869 BKM – TIME WARP – 1988 V8 90 County Station Wagon – 22,000 Miles !! 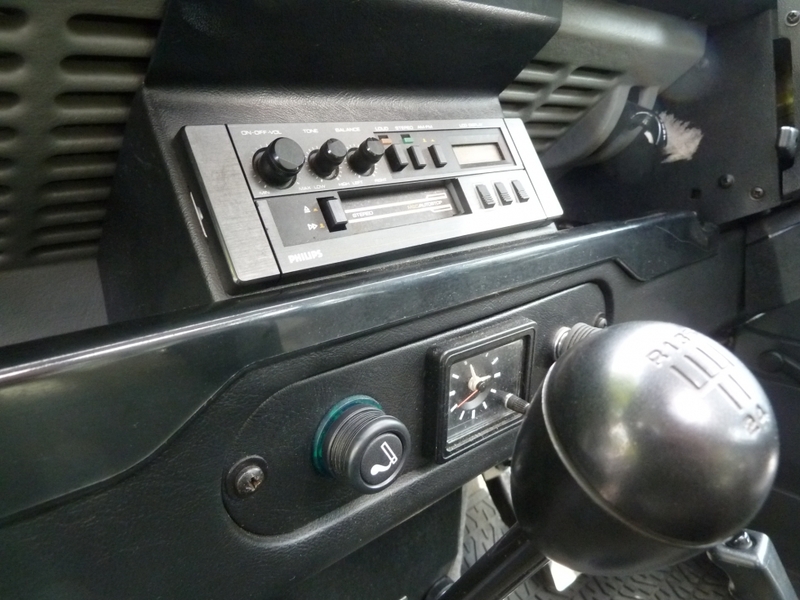 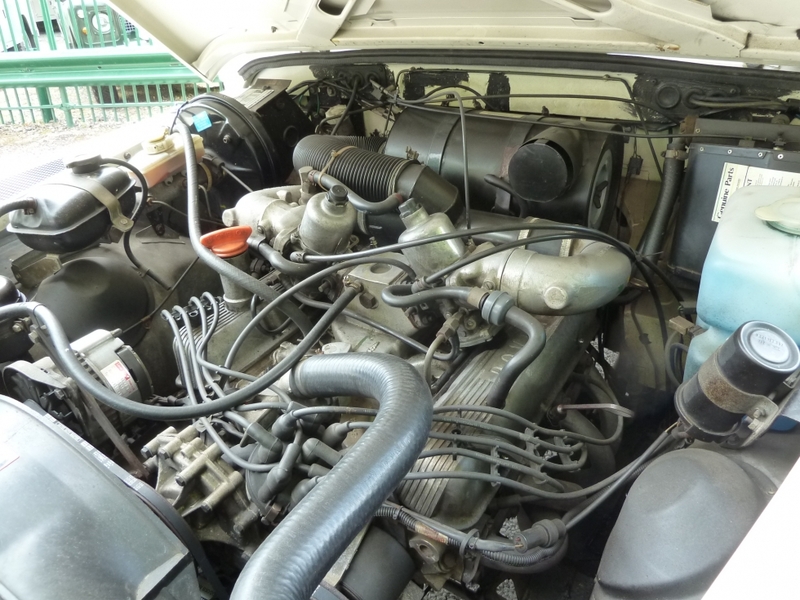 Enquiry about F869 BKM - TIME WARP - 1988 V8 90 County Station Wagon - 22,000 Miles !! 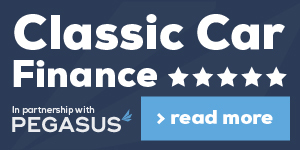 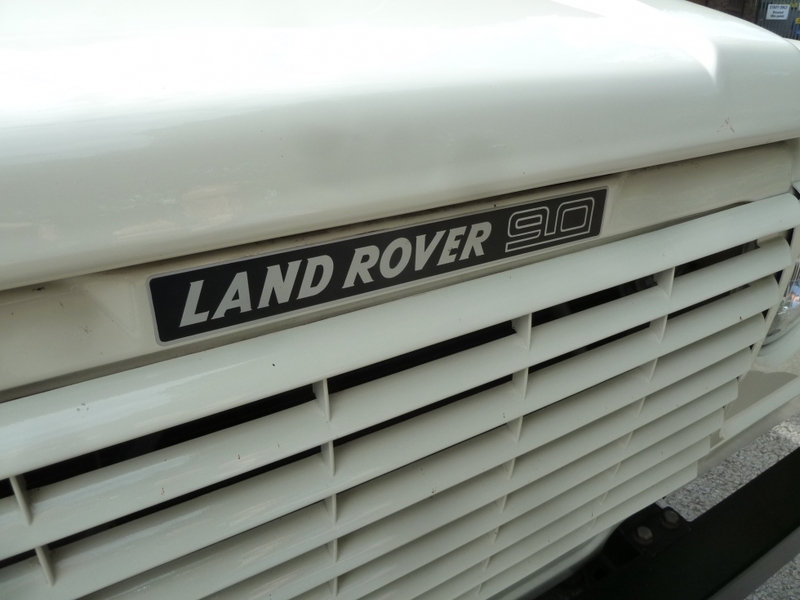 Here we have a rare (and unique ?) 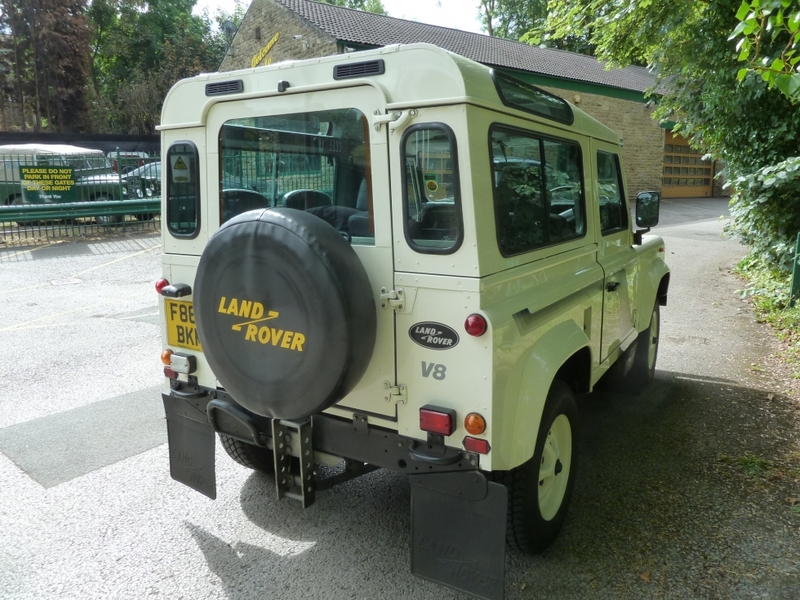 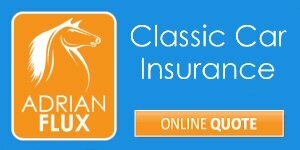 opportunity to acquire what must surely be the best and most original V8 90 CSW available. 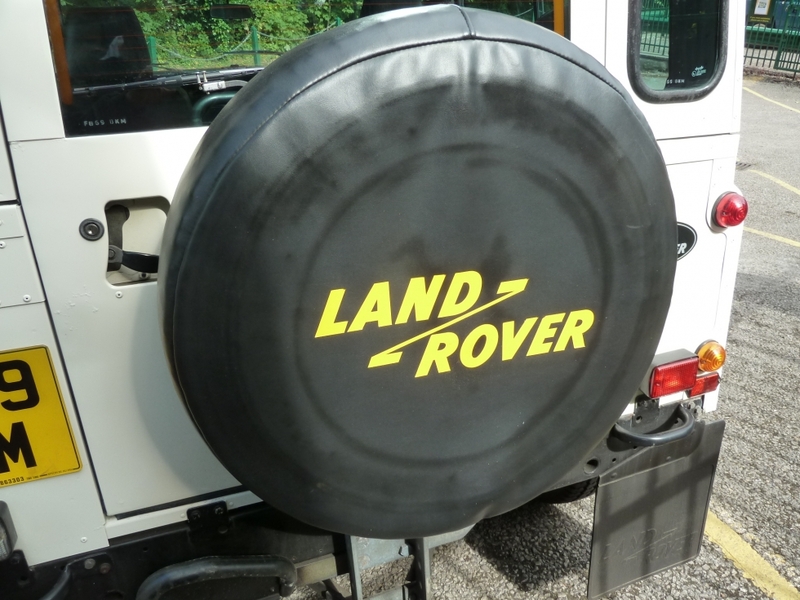 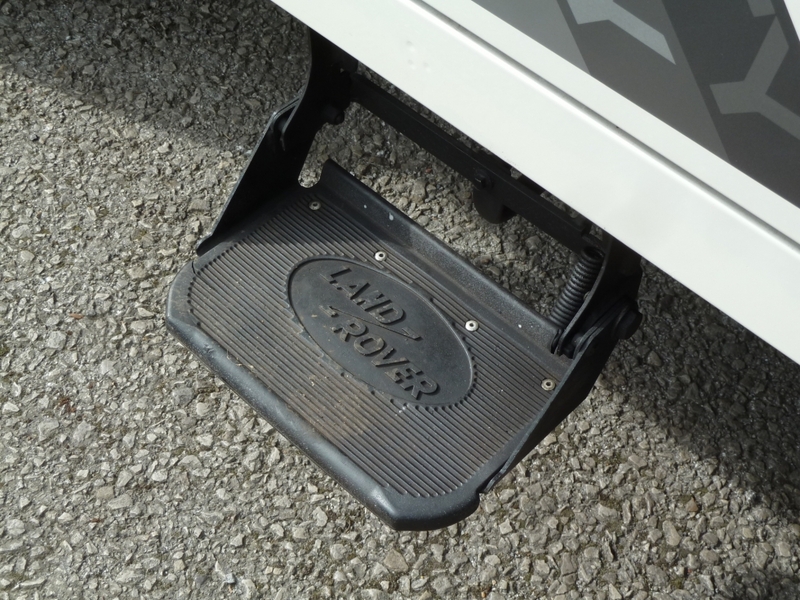 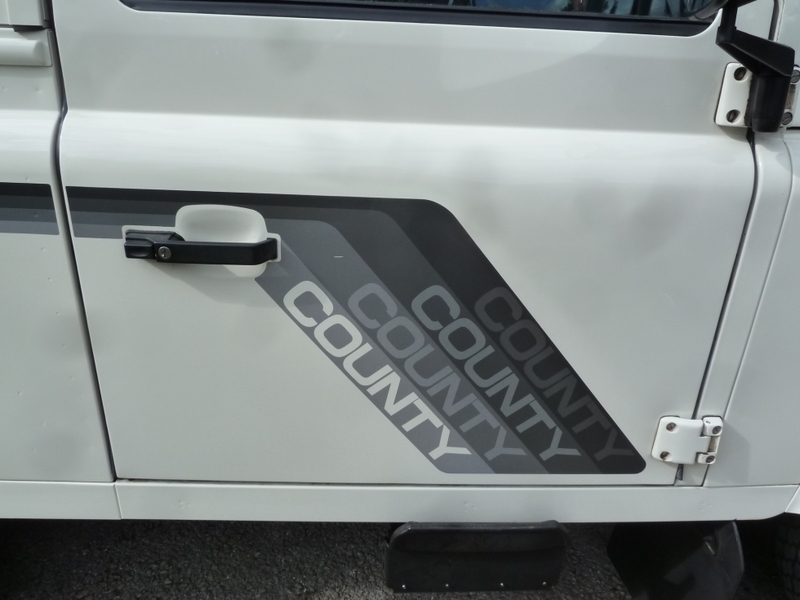 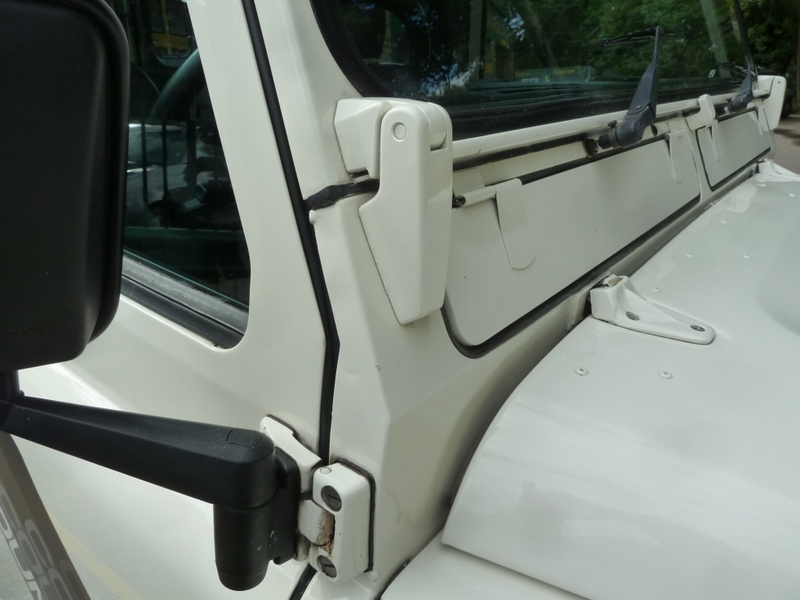 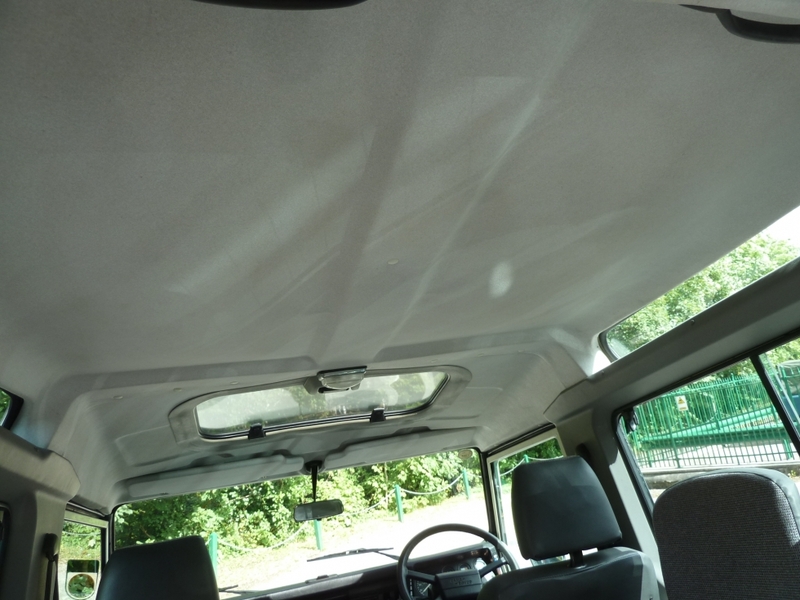 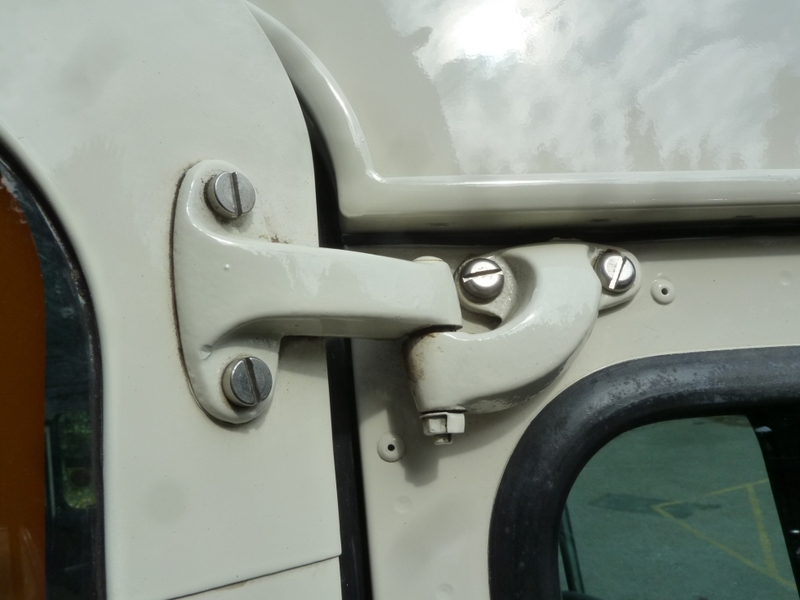 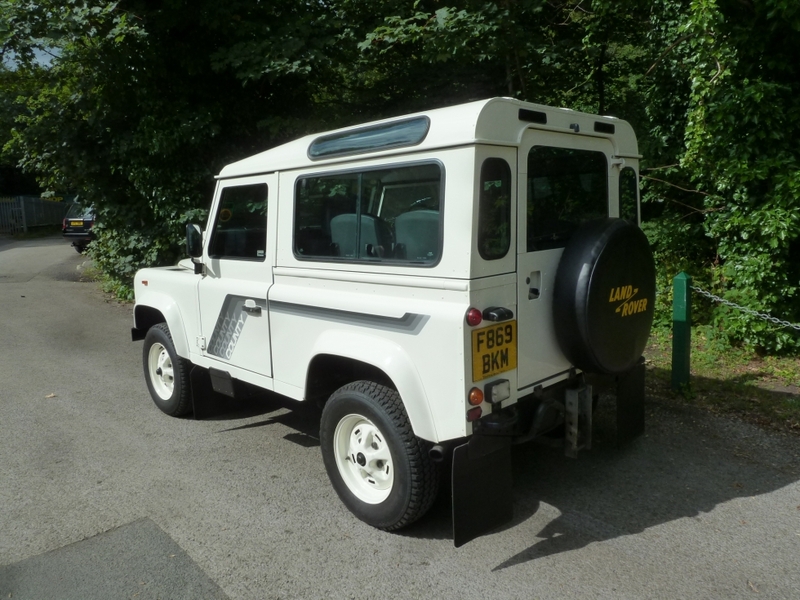 Just 3 private owners from new, this Land Rover was purchased new through Testers Land Rover at Edenbridge, Kent. 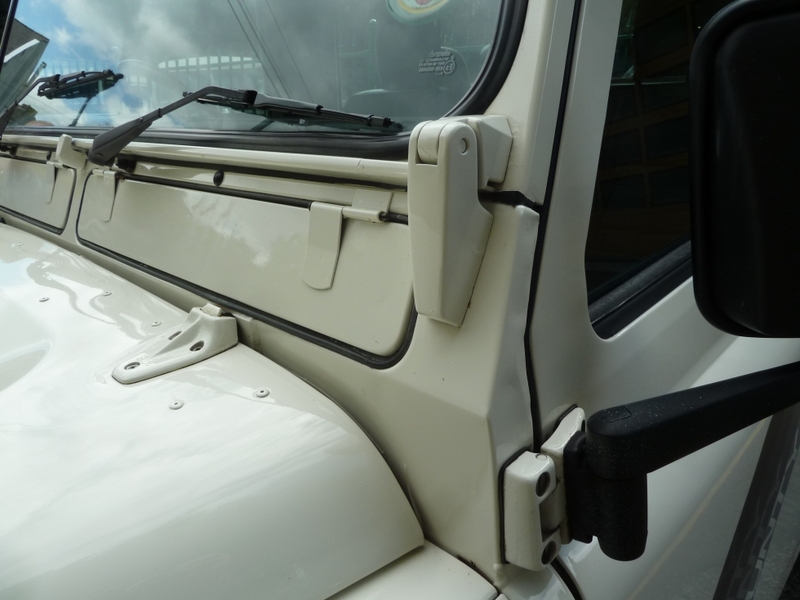 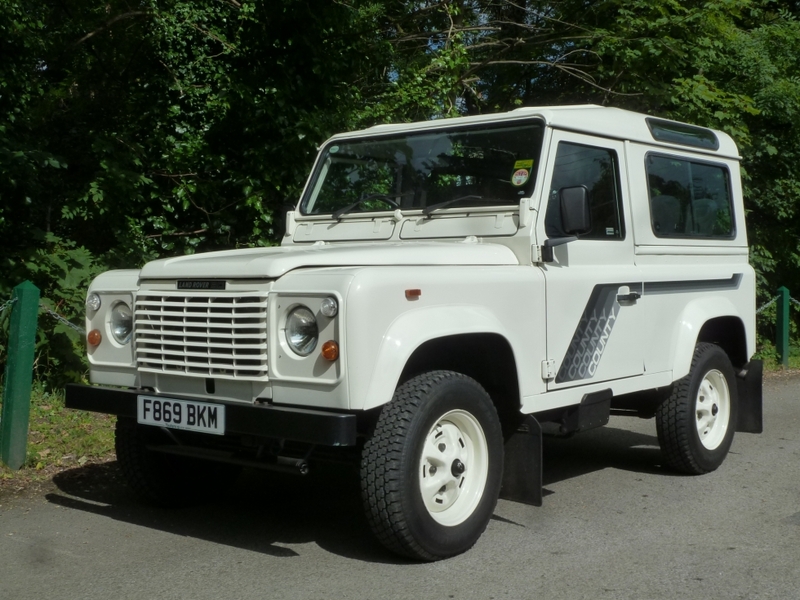 We believe the pictures speak for themselves, and can assure potential buyers that this Land Rover is every bit as good as it looks in the pictures. 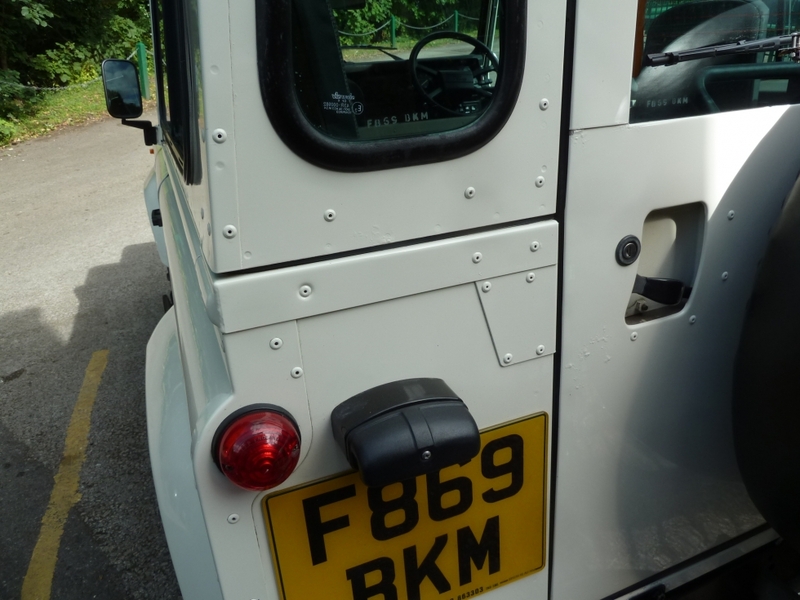 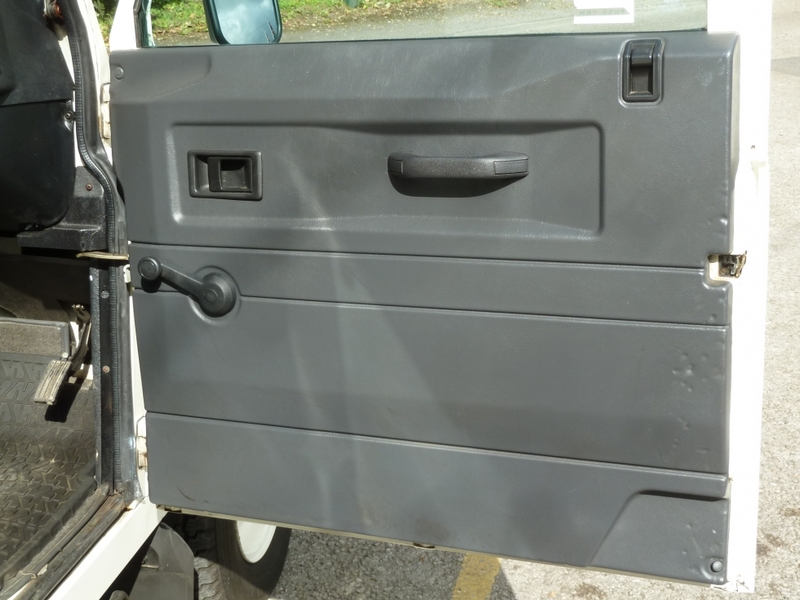 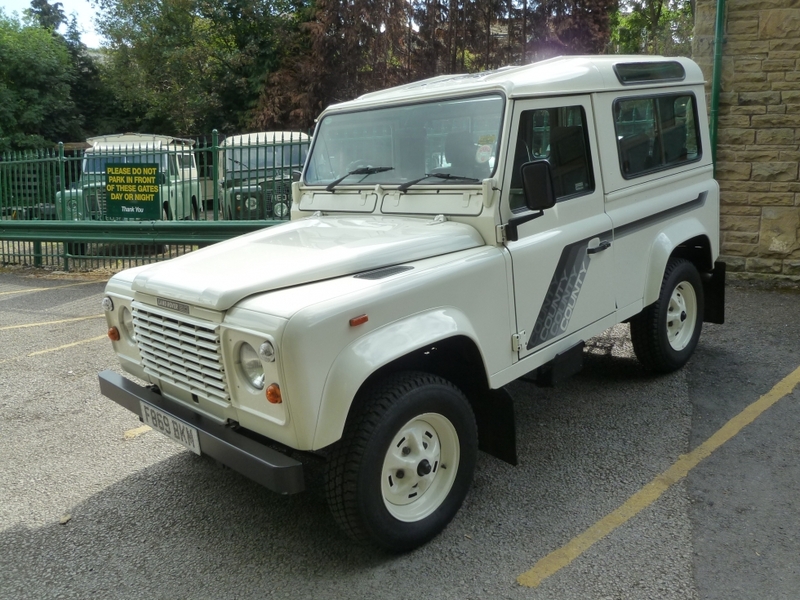 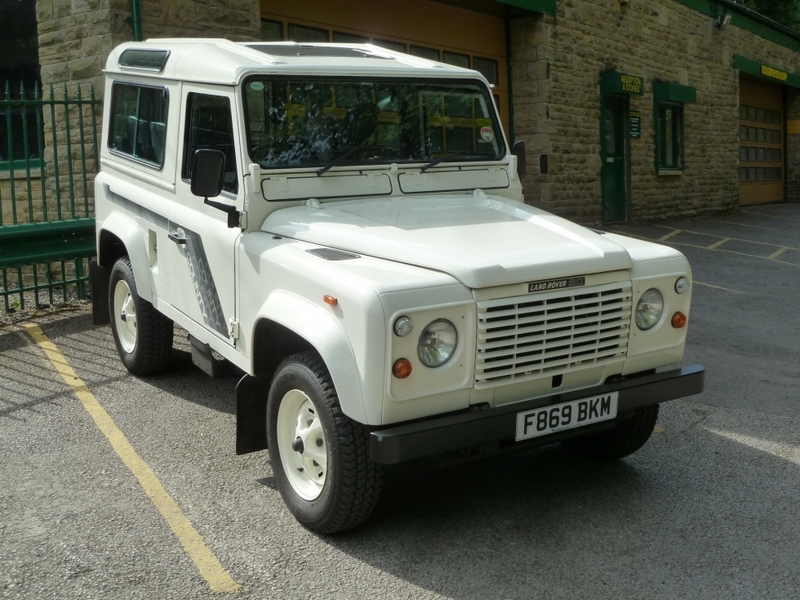 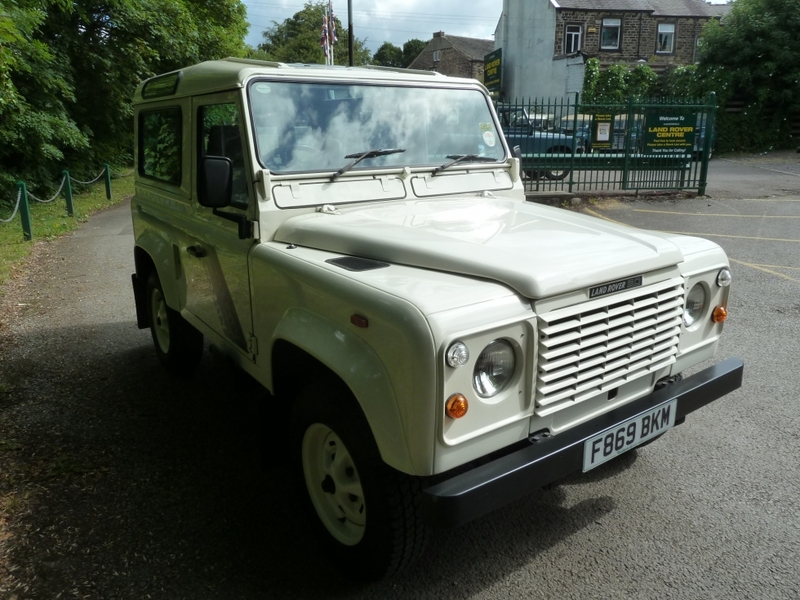 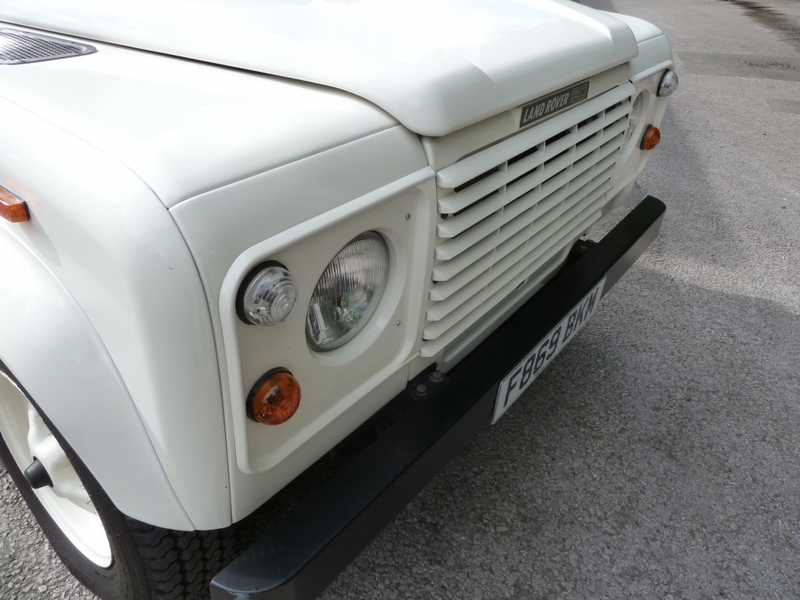 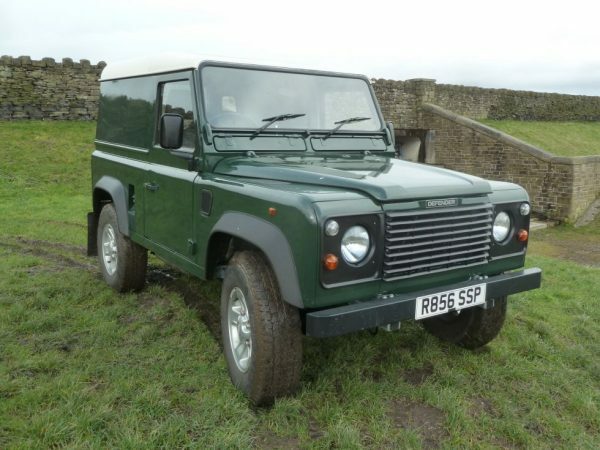 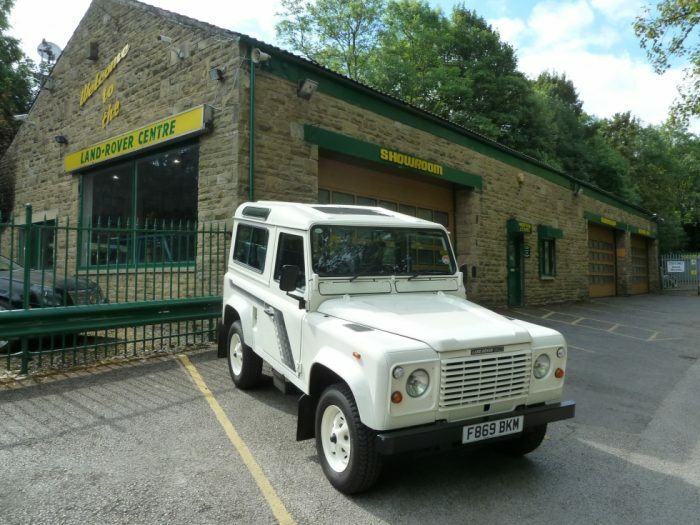 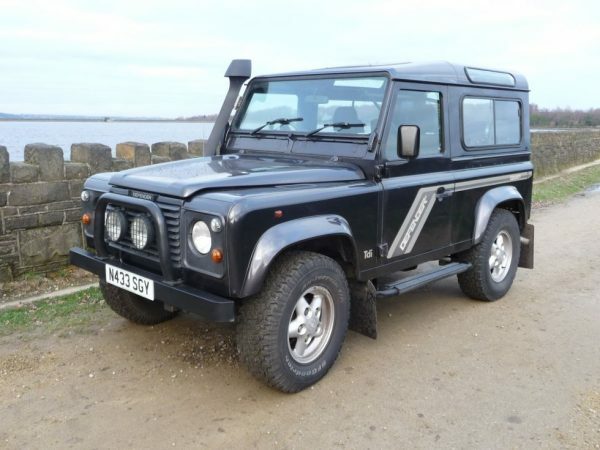 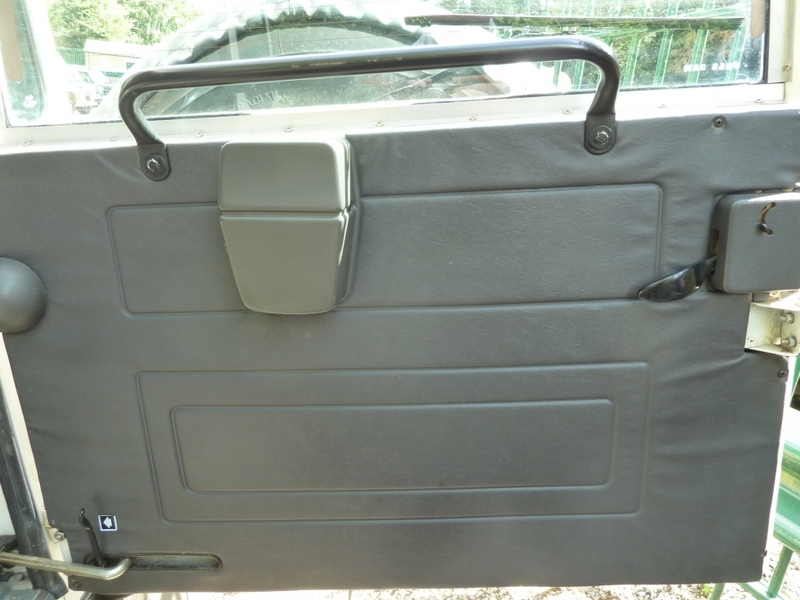 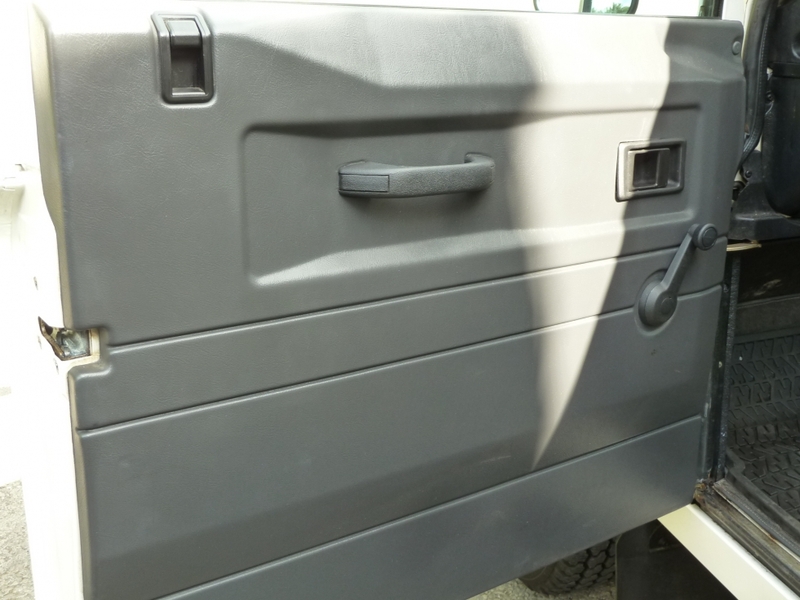 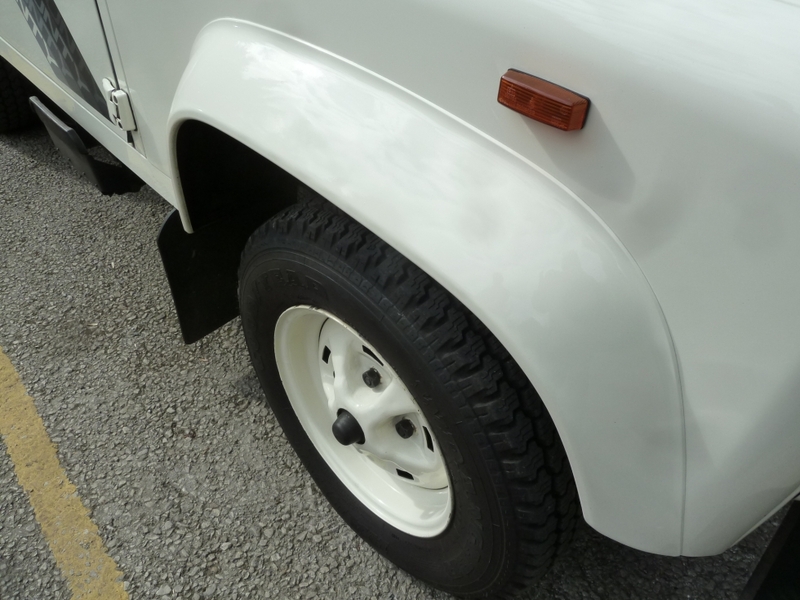 We expect a lot of interest on this Land Rover, and operate sales on a strictly “First come first served” basis. 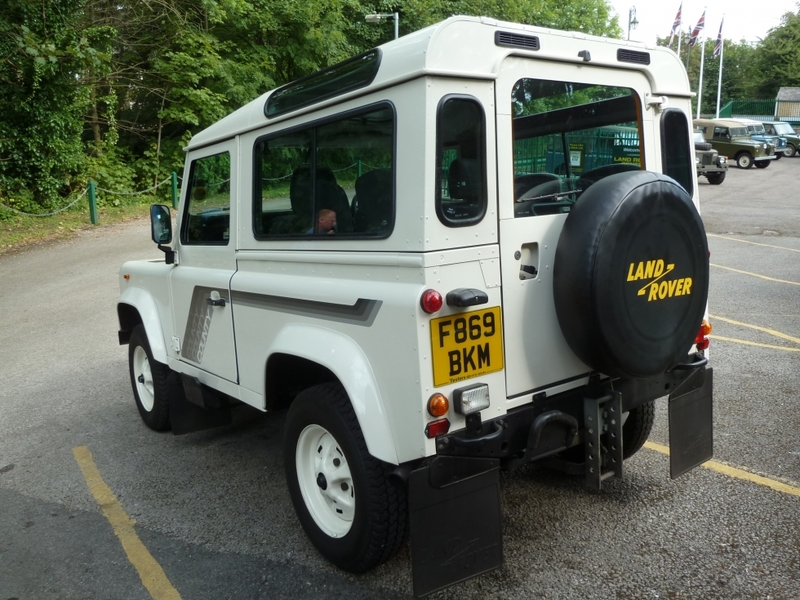 As with any Land Rover we sell, this can be reserved with a £500 deposit – Subject to viewing – So don’t miss out – Once this is gone it is gone ! 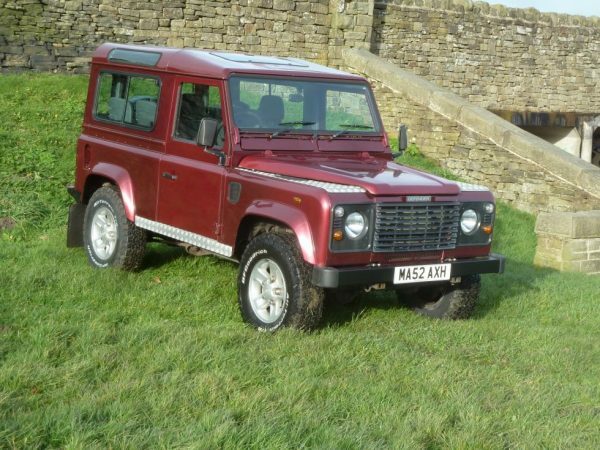 To be sold fully serviced, with 12 months MOT and 6 months Warranty.